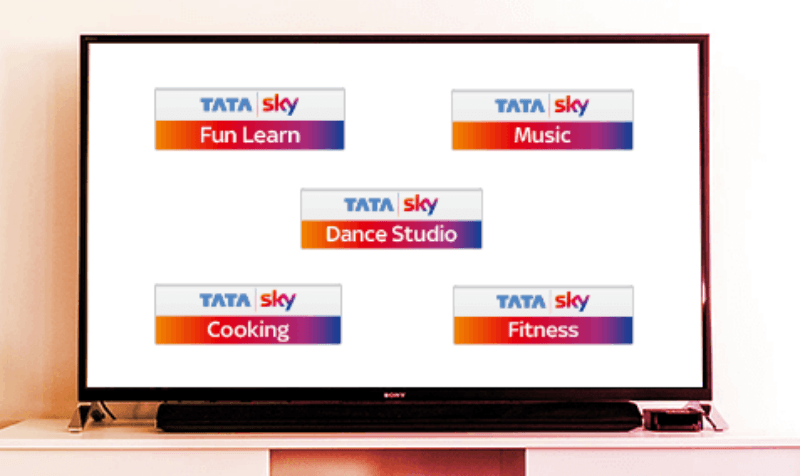 Tata Sky and Sony Pictures Networks India (SPNI) seem to have reached a resolution regarding the pricing of channels thus ending the struggle between the two parties. After this affair, Tata Sky is sending out SMS to the subscribers that they will be able to watch the entire channels of Sony Picture Networks India on their Tata Sky Set top box. To recall, the contract between Sony and Tata Sky ended back on July 31, 2018. After the lapse of the contract, Tata Sky had only retained 11 channels of Sony Pictures India and dropped the rest 22. Also, subscribers had to give a missed call to Tata Sky to confirm the retention of these 11 channels. However, now the subscribers will be able to watch the Sony channels without any interruption, Tata Sky has informed.